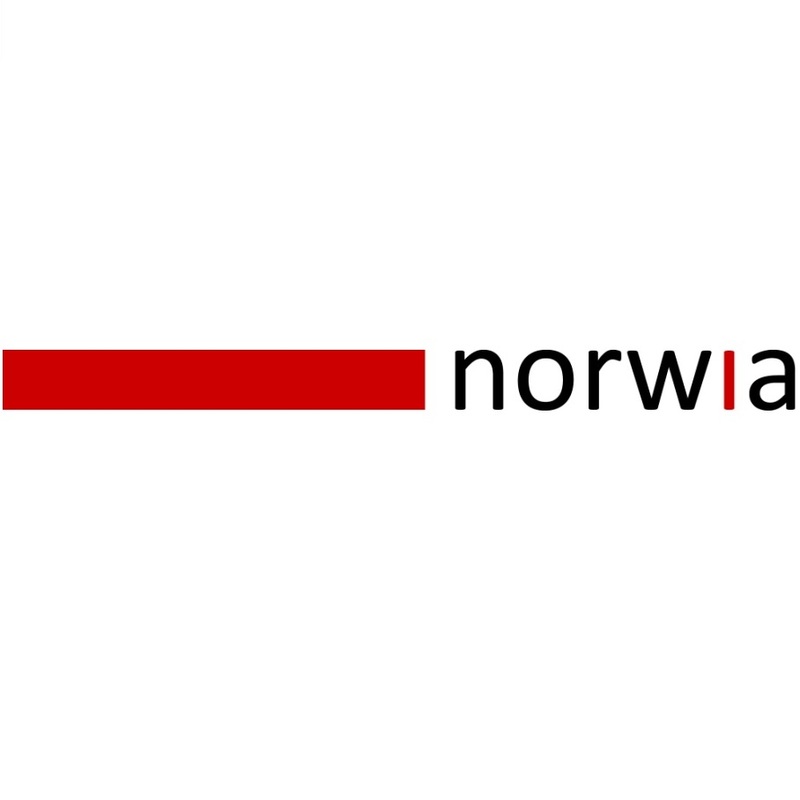 Norway, September 1st, 2015: Norwia AS, the leading supplier of next generation optical distribution products, today announces that TV 2 deployed its innovative miniHUB™ optical fiber video delivery and OB production solution to manage the contribution of both SDI and IP video for its coverage of Sweden’s 2015 Vasaloppet ski race. miniHUB played a crucial role in enabling TV 2 to contribute both SDI and IP video to a centrally located OB truck with 100% IP delivery QoS over 90 km of dark fiber. The miniHUB units were situated at the race start point at Salen, the race mid-point at the Evertsberg, a roving camera at Oxberg and the OB truck at the race finish at Mora. The Norwia miniHUB solution handled IP and SDI remote production for TV 2, while the compression technology was provided by Sony with the NXL-IP55. The low latency of the end-to-end miniHUB™ solution ensured 100% QoS for IP delivery. 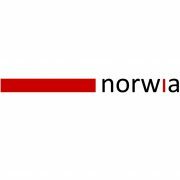 Norwia’s miniHUB is an elegant and seamless solution for remote production and contribution of IP and SDI video over fiber. It’s modularity and the simplicity and built-in intelligence of Norwia’s AutoSFP technology makes it the most flexible optical fiber transport solution on the market and continues to gain traction with broadcasters as it bridges the gap between profitability and delivery of content. Norwia collaborates with leading production, TV and broadcasters to ensure that remote production and contribution over fiber will increasingly take centre stage for live event production and contribution. “The fast pace of set-up, the requirement to transport both IP and SDI, the use of un-manned cameras and harsh conditions combine to make the Vasaloppet ski race a great test for the Norwia miniHUB optical contribution and remote production platform,” said, Tracey Ford, Chief Sales and Marketing Officer, Norwia. Visitors to the Norwia booth at IBC (Hall 10, Stand A12 – Amsterdam, 11-15 September 2015) will be able to see the remote production solution first hand and discuss the benefits with experts on site.